PHILA, PA --The Philadelphia Phoenix have signed their first players of 2019, returning three up-and-coming O-line stars who last season helped lead the team to one of their best seasons on record. These signings, combined with the introduction of coaches David Hampson and Nate Venditta, represent the forming of a formidable vanguard around which Philly will look to build its most competitive team yet. Favorite East Division Matchup: "DC. The rivalry against DC teams always seems to surface to a new level when we travel down there or vice versa." Phoenix Open Tryouts will be hosted at Penn Park on Saturday, January 26th. 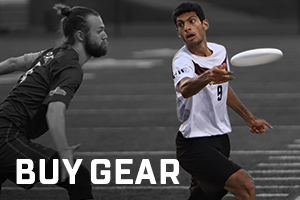 Registration is available now and open to all ultimate players ages 18+.